For over 10 years WGD Agency has been producing content, providing communication products & services as well as creating experiences for target markets of 50+ most recognizable brands in Croatia. Nowadays we create new projects specialized for and in the art industry. 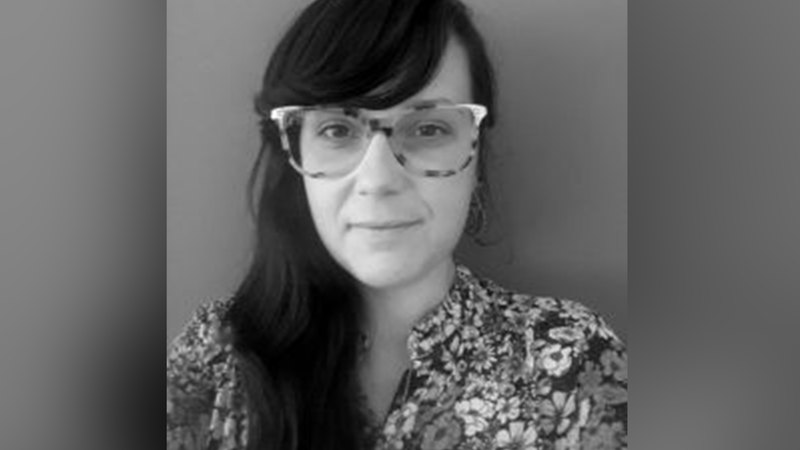 A true marketer with 10 years of experience in advertising, marketing, and media projects. Mr. Milaković has done more than 100 marketing campaigns in his work, realizing some of the key media projects in Croatia (e.g. media platform targeted to entrepreneurs – 100% Entrepreneur), PwC, Libertas International University, Erste group, Carat agency, Croatia insurance. 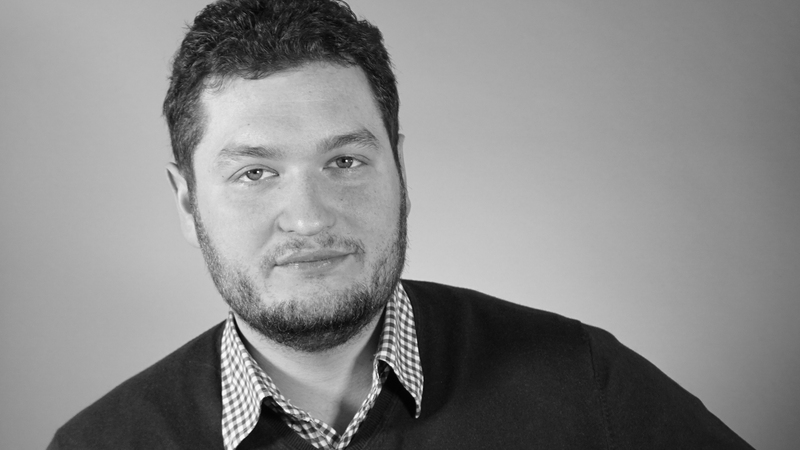 Mr. Milaković is the founder and owner of the White Glove Digital advertising agency. 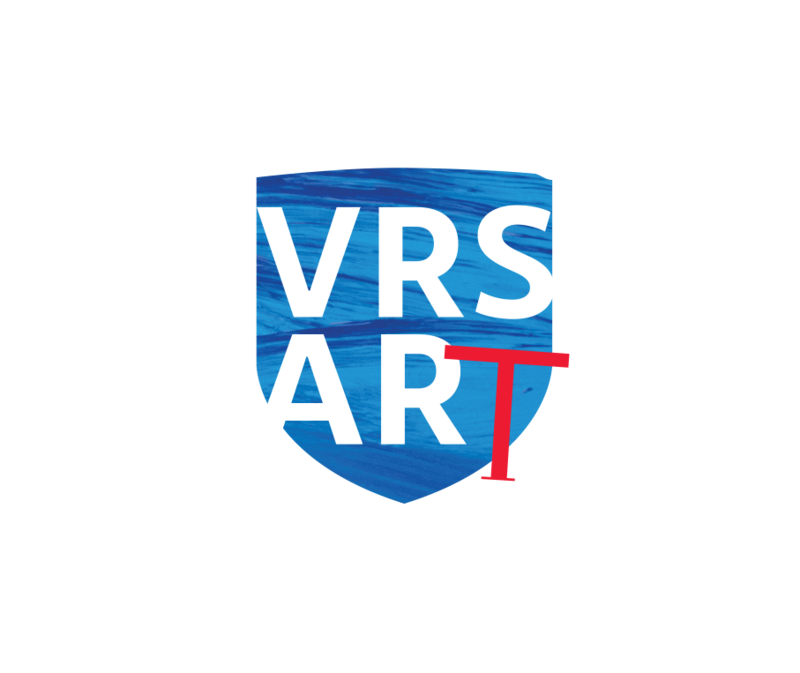 In addition to his marketing profession, he has professionally directed his activities to industrial art, representing fine artists, organizing art events and art as such. M. Jurak Milaković has been developing digital strategies, content and digital campaigns for leading Croatian brands for 10 years. 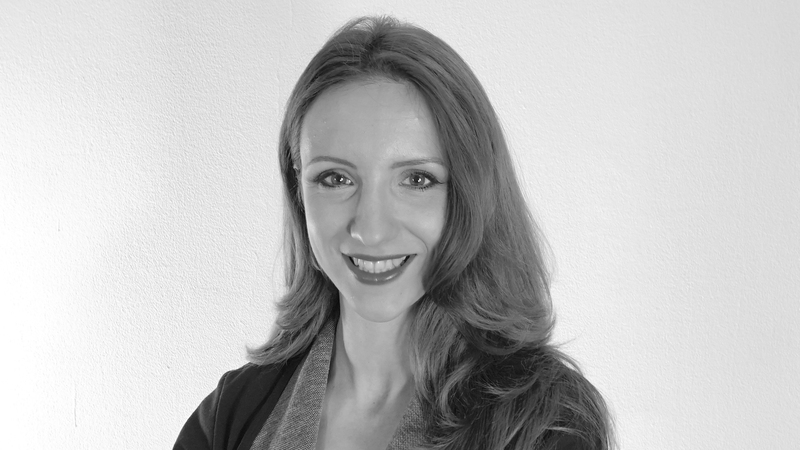 While working in the advertising segment, she joined the services and products of brands such as Hrvatski Telekom, Zagrebačka banka, Allianz, PwC, Libertas International University, Erste Group, Croatia osiguranje, providing market penetration and implementing concepts for the integration of marketing and sales of specific services and products of these brands. 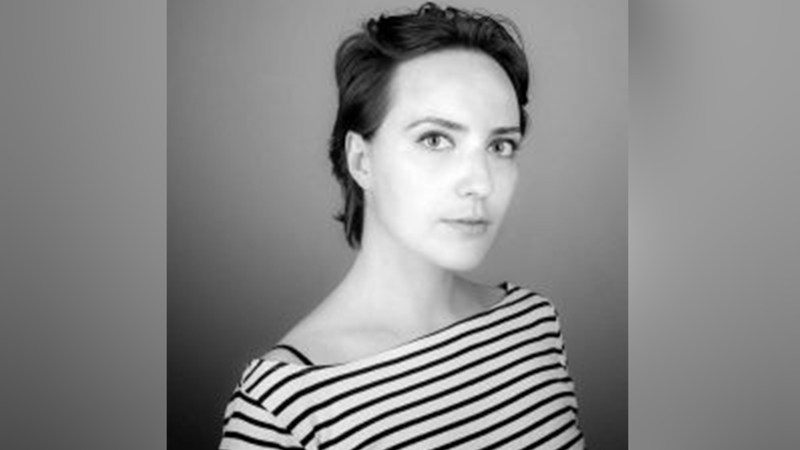 Her work is currently focusing on the promotion of art, artistic content, and artists through digital channels. Loves numbers, especially No. 11, has a black belt in Excel, and is the queen bee of organising herself and others. Sparkle is her favorite English word, and her smile with which she addresses everything is sparkly as well. She believes with her whole heart in unicorns, those mythical and magical beings. Creates new dimensions with words and is a walking encyclopedia. Talking on the phone is her superpower, but she is also suspected to have mind-reading abilities. She is incredibly social which makes her the absolute queen of networking, and her natural charisma help as well. 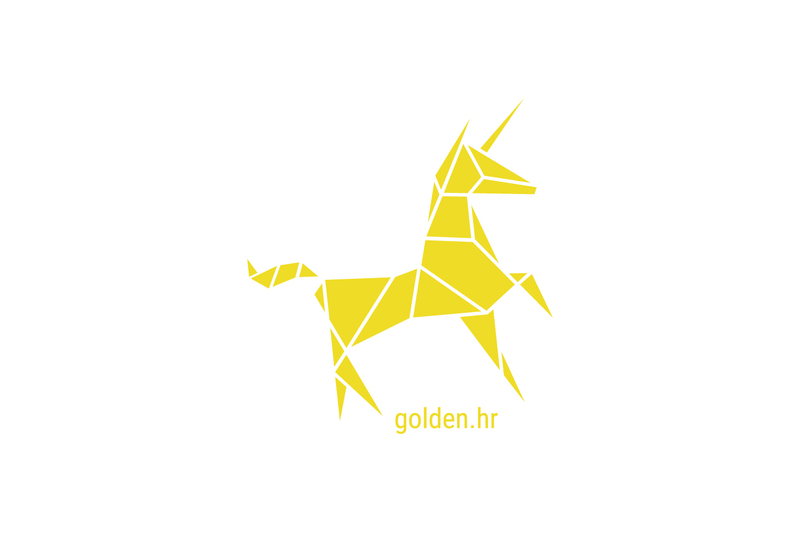 Creative studio Golden creates, as well as helps with production and promotion of projects from the fields of culture, arts, films, literature, ecology, human and animal rights, cultural and mind&body tourism. Golden’s founders are especially sensitive towards projects with social responsibility or humanitarianism as their keynote. Do you need info or you have any suggestion? Contact us! Copyright © Bijela rukavica d.o.o. 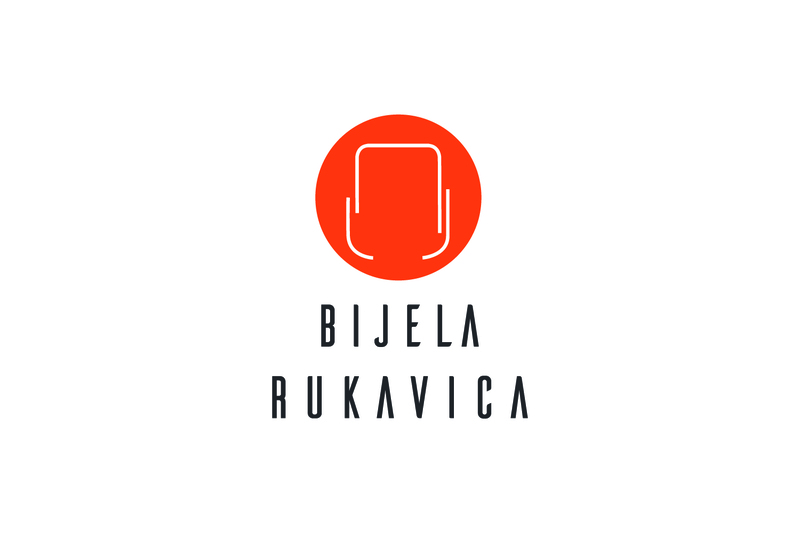 - Organization: Bijela rukavica d.o.o. Hi dear visitor, art lover!